This was the final project for my Art Direction I class in Spring '09. The assignment was to design a company logo for Heroes Too which is a start-up social enterprise concerned with global warming and other environmental threats. It is dedicated to encouraging, connecting and channeling the participation of individuals to create a collective and lasting response to the environmental threat facing humanity. They are planning to launch the company globally in the future and so it is our chance to show our design to the world. The target audiences are environmentally conscious individuals, students and young people, schools, community organizations and corporate partners. The tone & manner is supposed to be inspiring, uplifting, personal or engaging, focusing on the "human element" side instead of just the "environmental" side. One to two colors are preferable, but more colors considered for really good design. The typeface & font are to be light, modern and smart in style. No heavy or bold font. 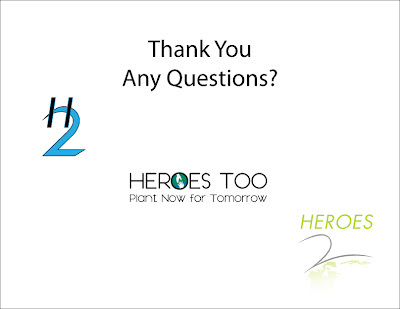 Variations of Heroes Too are allowed such as H2 or Heroes 2. Lastly, professor doesn't want an over-emphasis on 'green', a commercial or corporate look & feel, too fancy or heavy, blunt/bold typefaces. Logo 1: The font used was Orson Casual, I particularly liked this font because the O's were perfect circles, and so I could incorporate the earth into the logotype. I wanted to execute it much better than the original logo, all the while trying to avoid being cliche. Focusing on the human element, I thought that one hand reaching out to another is a really strong image of helping one another accomplish something really special. As one you can be strong, but together we can be powerful beyond measure, and so I utilized the silhouette of one hand reaching out to another as a part of the O in Heroes. Logo 2: For this logo, I went for a different, more modern approach, aiming for the future. Particularly I wanted to play with ligatures. By connecting the horizontal bar of the H with the curve of the two, a unity was created. 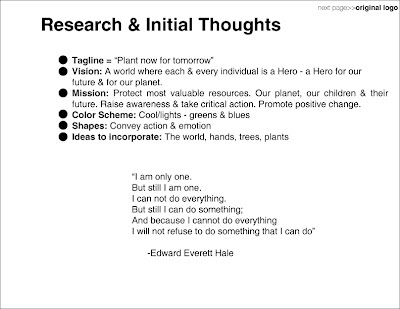 Heroes Too is all about coming together as one and making a difference in the world. The light blue color is refreshing and definitely has a clean feel to it. 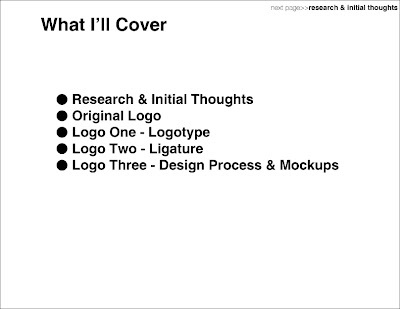 Logo 3: If I was to choose one of the 3 logos to recommend, this would be it. 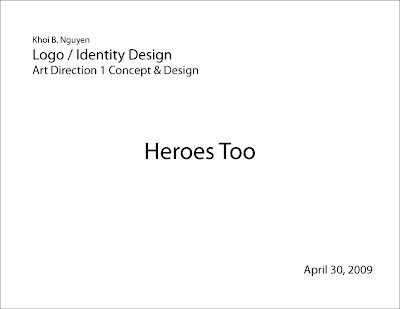 I went through the entire design process in the presentation for this logo and I felt it best represented the Heroes Too brand image. The type is Futura LT Book Italic. I felt that this typeface was perfect because it stood out more than the other choices such as Helvetica Italic and Myriad Pro Italic, but it wasn't too domineering. For the colors, I thought the green and gray went together quite well, creating a unity between the Heroes and the 2. The smoothness of the 2 as well as the pointed edges are meant to invoke swift action in the target audience to get up and take action. Perhaps the most important element of the logo is the fading earth below the 2. By fading the earth, it gives the viewer a sense that there is something more to the logo. It gives them something to be hopeful for.